3. Receive letter of visa approval via email within 2 working days. 4. Bring visa arpproval letter with you to go on board, show it with entry and exit form, passport, 1 passport-sized photo and stamping fee to Vietnam Immigration Officer to get visa stamp at arrival airport (Hanoi airport, Danang airport, Saigon airport). 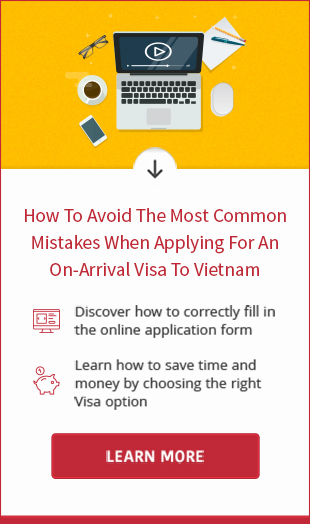 Please check your email frequently during the process of Vietnam visa application to get our update information abbout your visa. 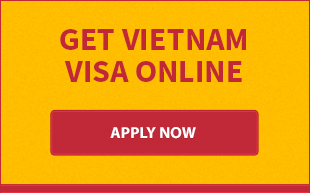 Every concern about Vietnamese visa for Canadian passport holders, please contact us at email address [email protected] or Sype address vietnamvisaeasy.